Many people don’t go to the dentist unless it's an emergency for reasons best known to them. One common reason people give is that they are too busy to schedule a visit to the dentist. However, this has made people develop severe dental issues and end up paying more money when they get to the dentist. For example, a simple cavity where the dentist will have got rid of with simple filling will require root canal simply because the patient didn’t visit a San Leandro dentist often. We’re taking a look at how regular dental cleaning can benefit your overall health. The most common gum disease is Gingivitis; Gingivitis is an inflammation of the gums and is the first step towards gum disease. The primary cause of gum disease is a build-up of plaque around the teeth, which can lead to swollen teeth, affects dental implants san Leandro and bleeding when brushing the teeth. This is why it is essential to visit a San Leandro dentist for cleaning to prevent gum disease and maintain oral health. What many people do not only understand is that the plaque in their mouth can harm not only teeth but also increases their chances of experiencing a stroke or heart attack. This bacteria can find their way into your bloodstream, and the only solution is to get your teeth cleaned frequently. 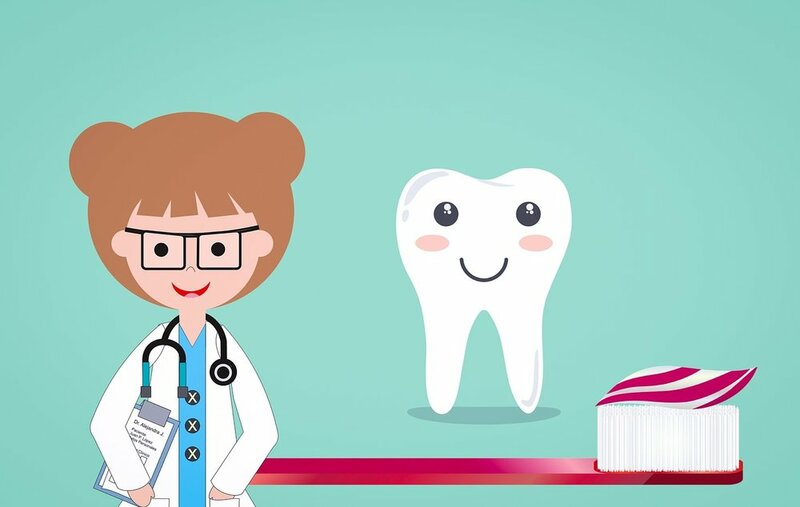 A research by Taiwan national health insurance database found out that about 70% of the world adult population has never experienced teeth scaling and also found out that those who did had one dental cleaning, but they have a 13% lower risk of a stroke and 24% lower risk of a heart attack. Gum diseases and diabetes go hand in hand, and people who have diabetes tend to have gun diseases. Some severe gum disease can make it hard to control one's blood glucose levels which as a result can lead to diabetes development. Teeth cleaning can remove plaque and tartar that builds on teeth throughout the year. It is very important for Expectant Mothers to care for their dental health as gum diseases are believed to increase the chances of premature birth or low birth weight. So, as an expectant mother, visiting the dentist often is advisable at least once a year. Plaque is bad for the teeth, and they can eat of one's tooth enamel. Plaque is the leading cause of tooth decay, and teeth cleaning can scrape them away from your teeth. If you leave the cavities to rot, it will lead to considerable pain and a possible tooth extraction or you needing CEREC procedure. Older PostHow to prevent plaque buildup?